Magneti Marelli is an international company founded in Italy in 1919, committed to the design and production of hi-tech systems and components for the automotive sector, based in Italy (Corbetta, Milan). With a turnover of € 7,3 billion in 2015, about 40,500 employees, 89 production units, 12 R&D Centres and 30 Application Centres, the Group has a presence in 19 countries. The automotive industry is in a period of transition, and Bosch is a driving force behind change. We have the necessary expertise and systems competence – from powertrain systems, safety solutions, and automation technologies, to cutting-edge innovation for connected driving. 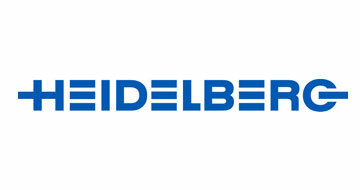 Heidelberger Druckmaschinen Aktiengesellschaft (Heidelberg) has been a major provider and reliable partner to the global printing industry for many years. 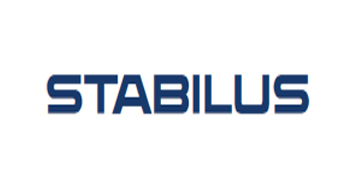 We offer our customers all the components tailored to their requirements for successful business operations; we are advancing the digitalization of the industry, providing integrated and reliable production processes, financially optimal investments and smooth access to all necessary materials. Fresenius Medical Care is a German company specializing in the production of medical supplies, primarily to facilitate or aid renal dialysis.Fresenius Medical Care operates more than 40 production sites on all continents. Its largest plants in terms of production output are in the U.S. (Ogden, Utah, and Concord, California), Germany (Schweinfurt and St. Wendel), and Japan (Buzen). 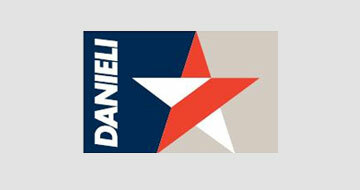 Danieli ranks among three largest suppliers of equipment and plants to the metal industry in the world. 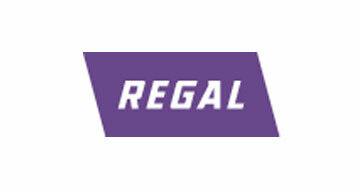 The company has seven factories in Italy, Germany, France, Sweden, Thailand, China and India. In 1962, we were the first company to produce gas springs in series. Since then, we have continually expanded our vanguard role. With a comprehensive application spectrum and a broad product line, as well as an annual production of more than 140 million units, we are the world market leader for gas springs and dampers. 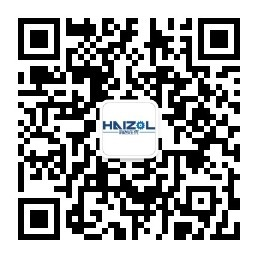 Machining Parts, Gears components, Wire Harness, Aluminum Turning Part.